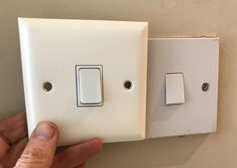 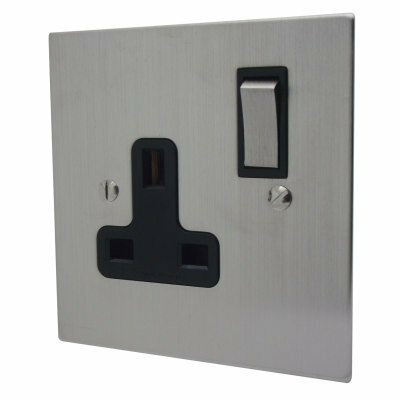 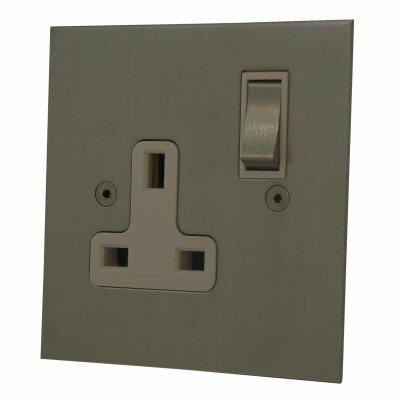 If you have a contemporary property or a very modern property you will probably be looking for Sockets and Switches that are finished in a style to suit the interior designs of that particular style. 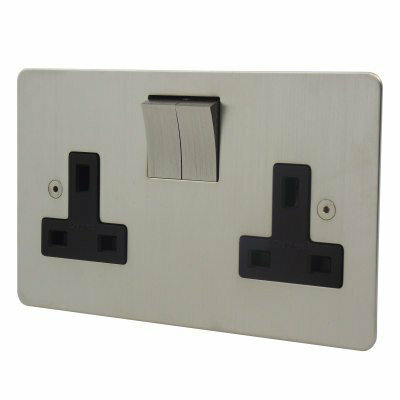 By the same token you might have a period property with Stainless Steel finishes to the door handles or Satin Chrome trim in the kitchen. 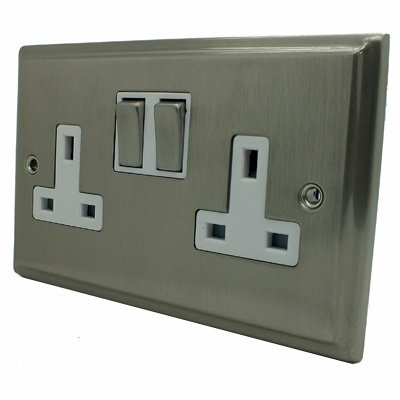 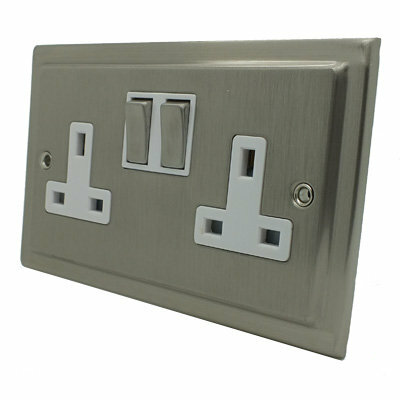 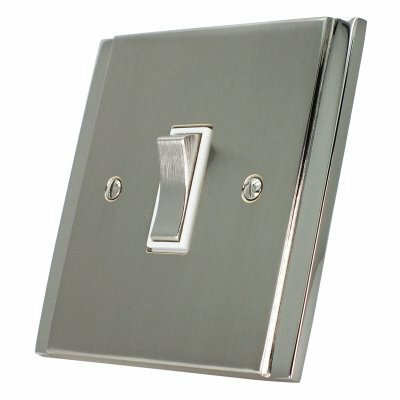 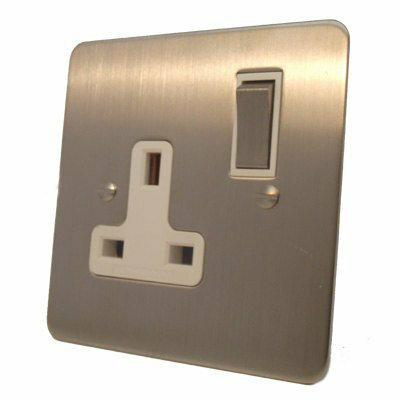 Chances are you will want a Satin Chrome looking finish and at SocketsandSwitches.Com we can offer you a verity of different Satin Chrome finishes to suit traditional or contemporary interiors. 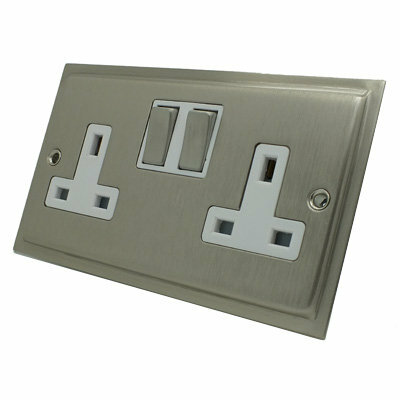 Satin Nickel has a buffed plate which then has a lacquer applied to keep the plate looking pristine. 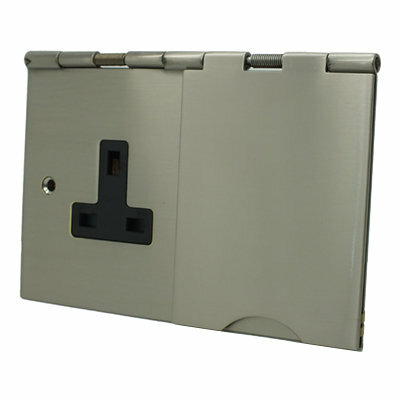 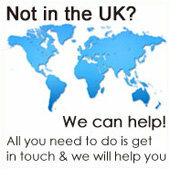 This ensures that every plate is finished to the same standard and remains maintenance free. 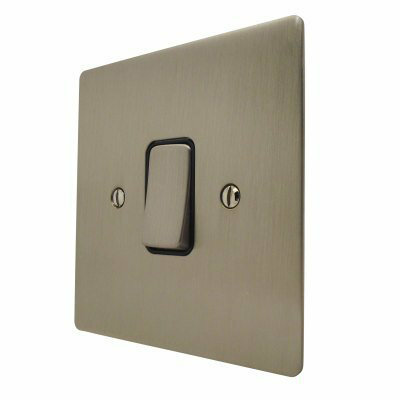 Satin Nickel has the warmest finish of all the satin plates with an almost unnoticeable golden tinge whilst retaining a matt metal finish. 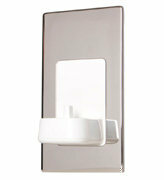 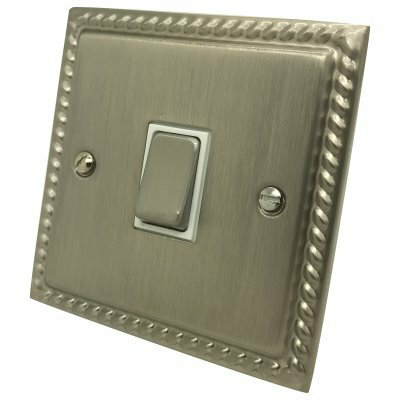 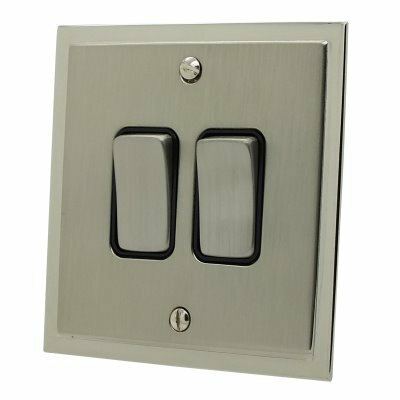 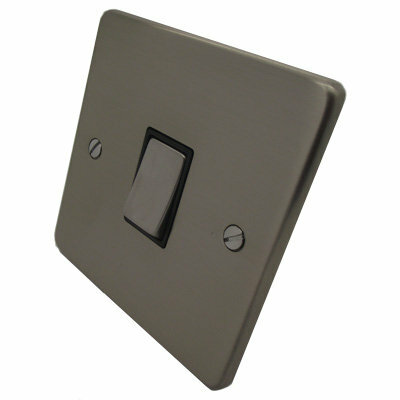 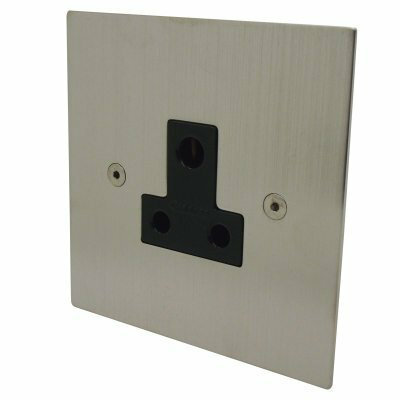 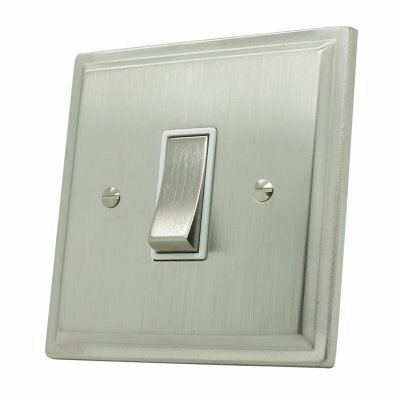 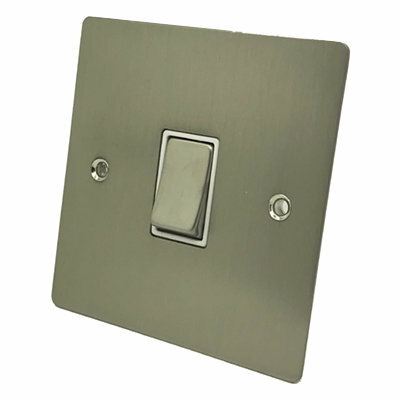 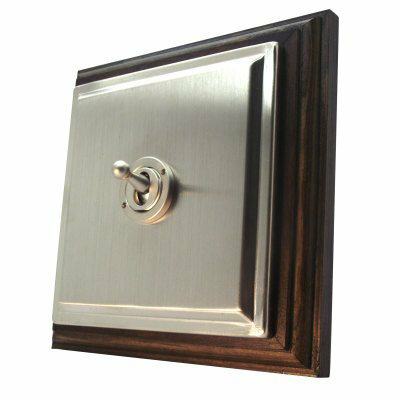 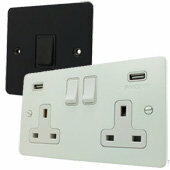 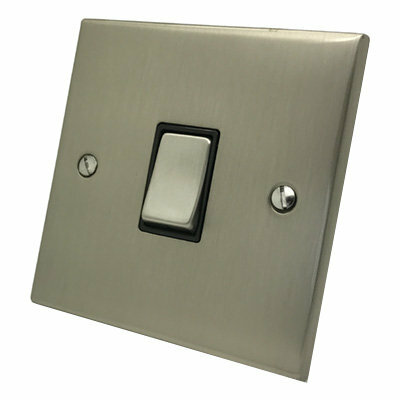 To further enhance the appearance of the plate we include matching metal rocker switches to complete the look. 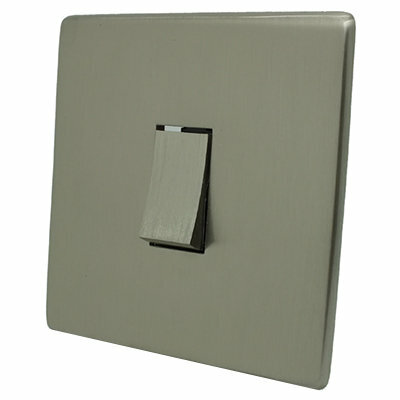 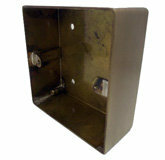 Take a look at the vast array of ranges available in these finishes by selecting from the menu on this page. 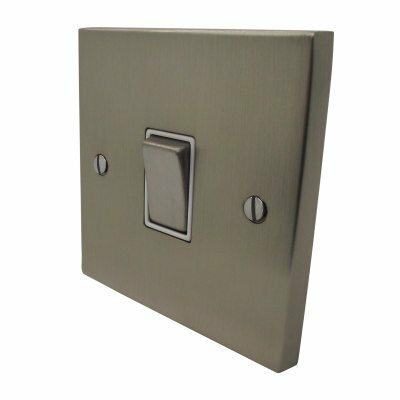 If you can’t find a range you like let us know and we should be able to apply your chosen finish to whichever style you prefer.